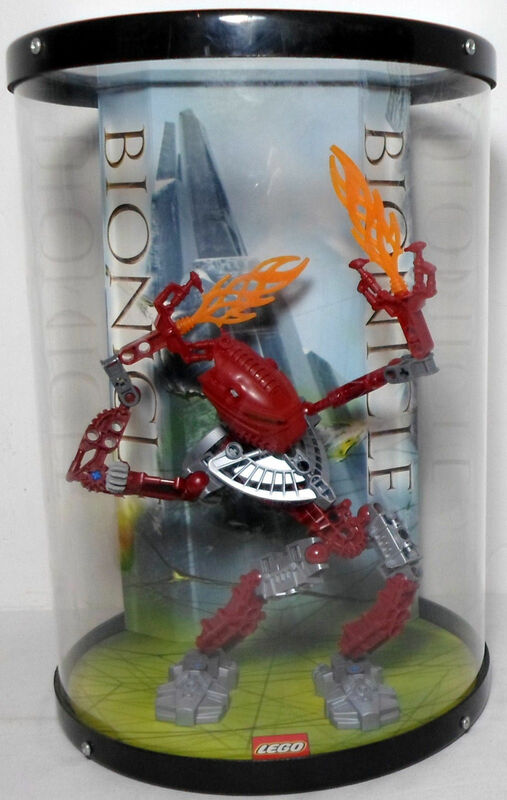 Searching "Bionicle memes" is just too entertaining..."
Nah but I thought TLR was pretty unbearable, even compared to the Miramax films. Also some of the questions in the Ask Greg topic on the Lego Message Boards. I HAVE STARED INTO THE DEPTHS OF MINECON CRINGE COMPILATIONS, BUT NOTING COULD HAVE PREPARED ME FOR WHAT I WAS ABOUT TO WITNESS NEXT! I got double vids yo. The Piraka kidnapping The All-American rejects. I get it Lego, Move along is a good song...But why? And how does that make any sense? 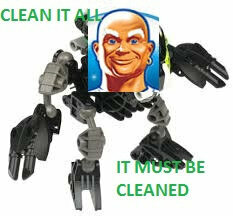 How did TAAR get into the Bionicle Universe? Plus the PIRAKA kidnapping an Alt Rock band just reeks of cheese. Yes, I'll take some Protodermis wine with that cheese. I dunno about you, but that's AMAZING. Guess I'll plug the awful thing I made. It's pretty cringy. People in this thread seem to share a common issue. I keep seeing the word "cringy" used to describe certain material regarding the Piraka and their promotional advertising. I believe the correct vocabulary to use in these instances would fall more along the lines of terms such as "tight", "gnarly", "rockin'", "metal", "beast", "2legit2quit" (or the acceptable substitute "2cool4school"), or a solid exclamation of "totally rad." Everybody, please make sure you're aware of your definitions before these mistakes get out of hand. Thank you. "rockin'", "metal", "beast", "2legit2quit", or a solid exclamation of "totally rad." Hello there my fellow kids! What is hanging? what does thok have to do with kinder suprise eggs? Well you see, the reason Thok is there is because he's supposed to be clickbait. Those little scamps love Kinder Eggs (either though 99% of them have probably never heard of them due to them being banned in America, them). So this guy tried to mix them both to get views. But what he doesn't know is that kids these days don't even know what Bionicle is. Kids these days don't play with toys, they play with IPods, IPhones, and most common of them all, IPads! The only thing remotely related is the fact that Thok is "eggshell white" as opposed to the traditional "cream white"
I wonder why Lego decided to make a new shade of white just for this one set. Why not just make it regular white?